Great Lake View! 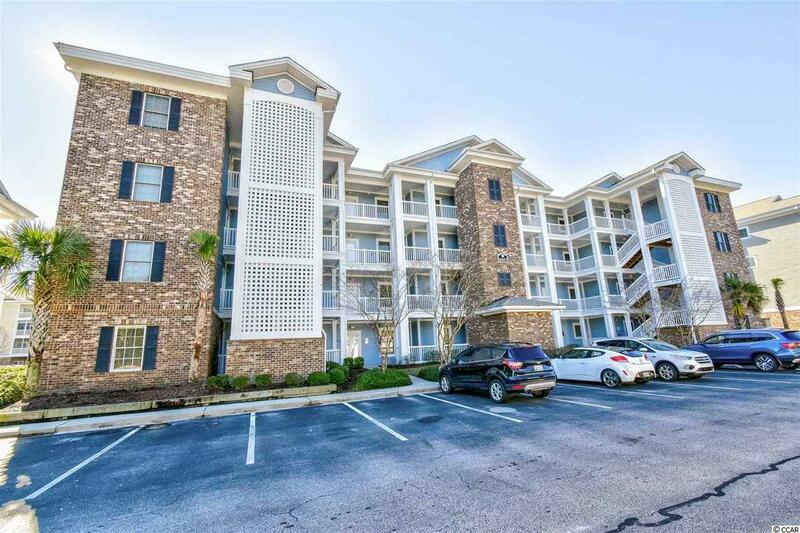 3 bedroom 2 bath unit is located in the popular Magnolia Pointe community in the Myrtle Beach area on the Fourth Floor corner unit in building with elevator overlooking a beautiful lake view. Master bedroom has 2 closets, one of which is a walk-in. Master bath features dual vanity. 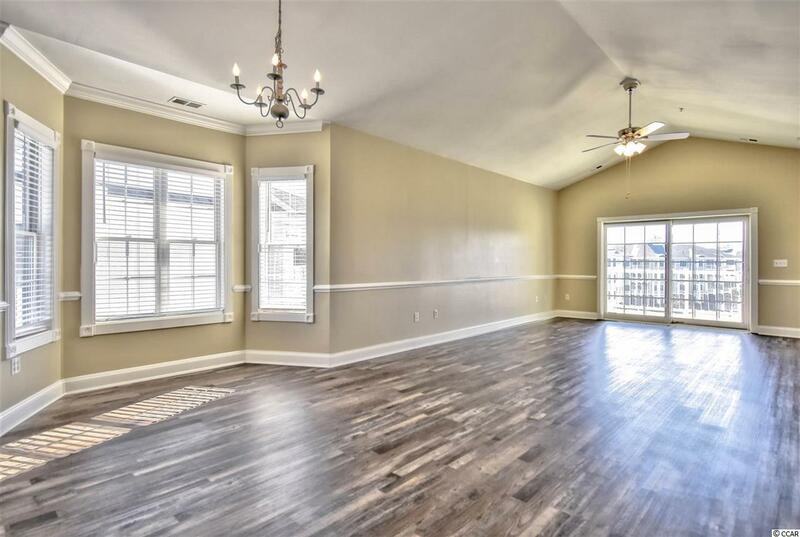 Features an open floor plan with Cathedral ceilings, spacious interior, granite counter surfaces, tile and New wood laminate floors, crown molding and chair rail raised panel cabinets, 9 ft ceilings. 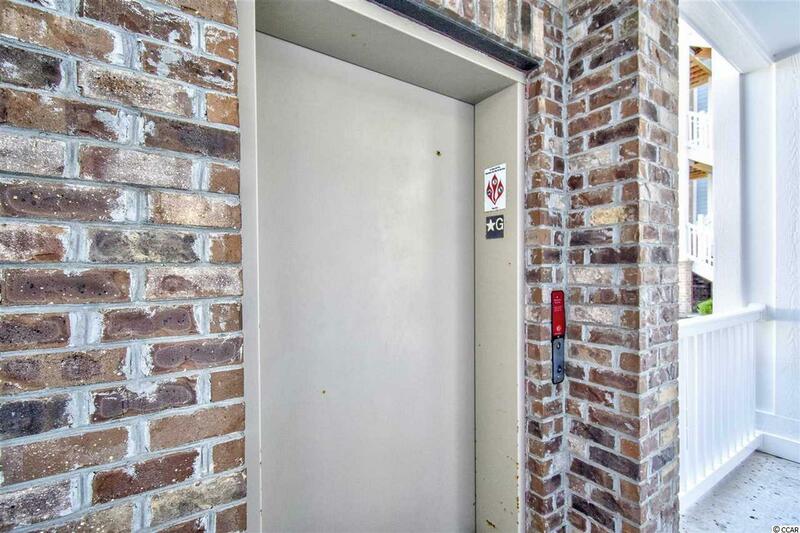 This unit has been completely renovated ALL NEW kitchen and bathroom cabinets with new stainless steel appliances. New Stove and refrigerator being delivered and if not in the unit when you schedule your showing it will on on the way. New blinds throughout, New Paint, New light fixtures in the bathrooms, New shower door in guest bathroom, New Closet doors in bedroom. HOA includes water, sewer, cable, wireless internet, pest control, security services, and amenities. There are walking and bike trails all around and you are close to EVERYTHING! A great Patio space to relax and enjoy the lake views! 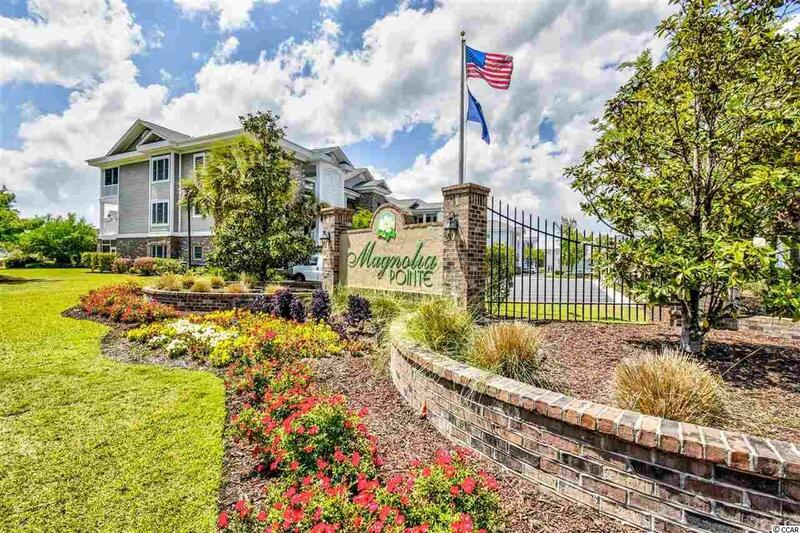 Magnolia Point is located where you are minutes away from Broadway At The Beach, the Airport, Market Commons And The Best Restaurants, Shopping and Nightlife .This is a great buy and priced to sell. A MUST SEE!! !